Nepal Prime Minister Khadga Prasad Sharma Oli has stated that Nepal will not allow its territory to be used against India. According to reports, the Nepal PM has assured PM Modi about his country’s sensitiveness to India’s interests on the second day of his official visit today. Foreign Secretary Vijay Gokhle reportedly informed media personnel at a briefing and added that it is a significant statement and India is satisfied with the discussions taken place between the two Prime Ministers. Nepal shares an extensive border of over 1800 km with India spanned across 5 states. 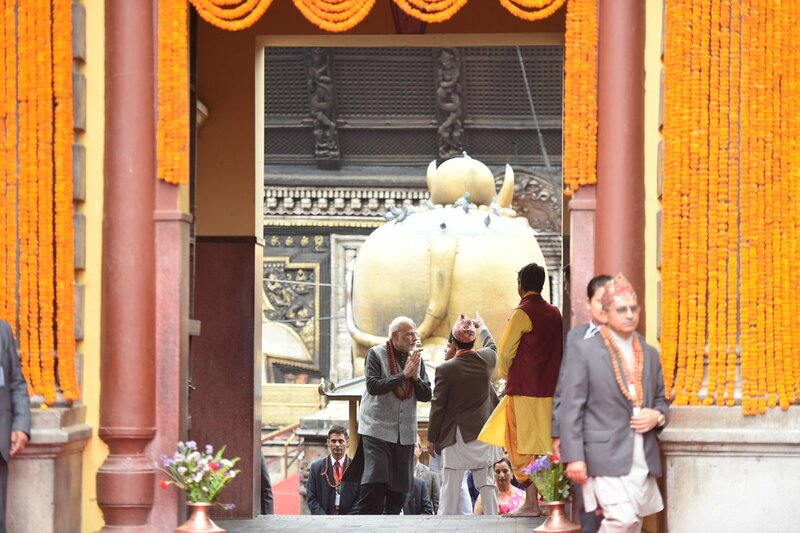 PM Modi met Nepal’s political leaders today and visited Muktinath and Pashupatinath temples. 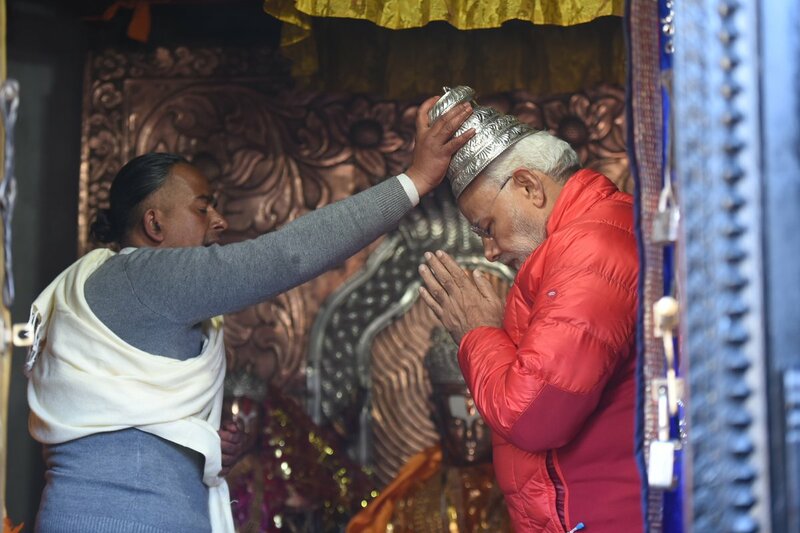 Yesterday while visiting Janki Temple in Janakpur, PM Modi had inaugurated the Ayodhya-Janakpur Bus Service and announced a 100 crore package for development of the city. In an official statement after bilateral talks with his Nepali counterpart, PM Modi praised the love and friendship between the two countries and added that India and Nepal are looking forward to improved connectivity and cooperations through agriculture, inland waterways and railways. He also talked about enhancing ties through tourism and cultural linkages by developing Ramayana and Buddhist circuits. PM Modi discussed a range of issues and asserted India’s long-standing commitment to peace and prosperity in Nepal. India’s ties with Nepal has gained strategic importance in the recent times as Nepal has just elected a leftist government and with views of China’s geopolitical and economic influence in the region, a stable and favourable relationship with Nepal is essential for India’s national interests.